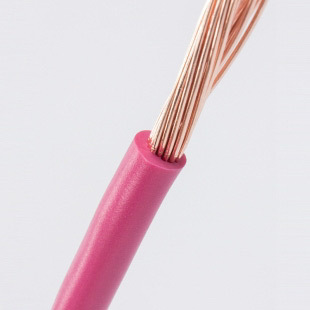 BVR fixed wiring flexible wire (ZR-BVR)_Guangdong Zhujiang Wire & Cable Co., Ltd. Features: Scope of application: Applicable to AC rated voltage of 450/750V and below, it is required to have fixed installation of electrician, instrument, telecommunication equipment, power device and lighting line with flame retardant occasion. Product Features: The long-term allowable operating temperature of all types of cables should not exceed 70 °C.